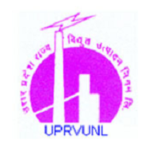 UPRVUNL Recruitment 2019 – 117 Junior Engineer, Office Assistant & Various Posts. 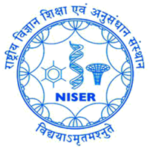 NISER Recruitment 2019 – 06 Nurse & Scientific Assistant Posts. 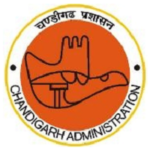 Chandigarh Administration Recruitment 2019 – 196 Graduate Teachers Posts. 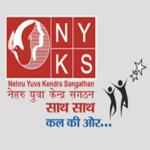 NYKS Recruitment 2019 – 225 Youth Coordinator, Account Clerk and MTS Posts. ONGC Recruitment 2019 – 4014 Apprentices Post. BPSC Recruitment 2019 – 114 Assistant Engineer Post. 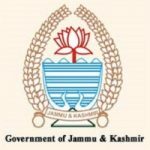 JKSSB Recruitment 2019 – 550 Junior Staff Nurse Posts. 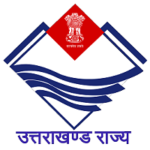 High Court of Uttarakhand Recruitment 2019 – Apply Law Clerk Posts. 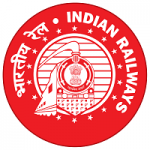 RRB Recruitment 2019 – 1665 Ministerial And Isolated Various Posts. WBSEDCL Recruitment 2019 – 335 Assistant Engineer Posts. 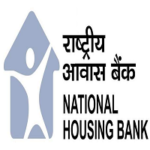 NHB Recruitment 2019 – 15 Assistant Manager Posts. RRB Recruitment 2019 – 1937 Paramedical Categories Posts.